We protect ongoing performance of all makes and models of cooling equipment for our customers in North Venice, FL and surrounding areas. 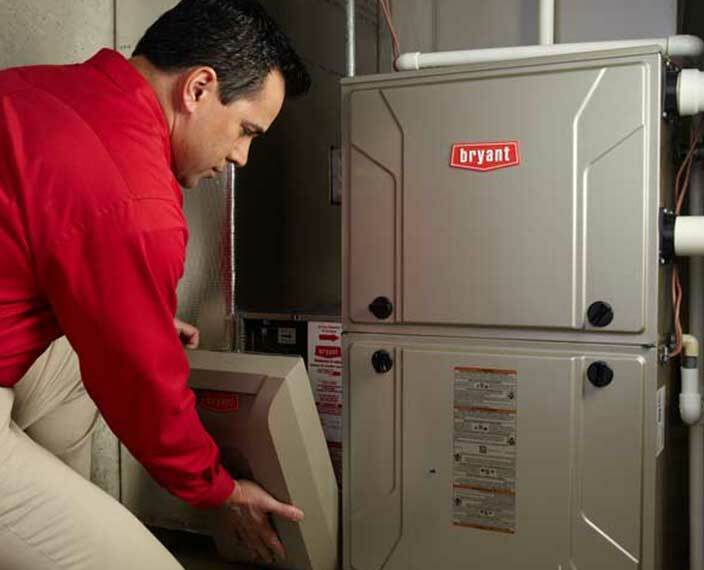 We keep all makes, models, and styles of heating equipment operating at its best. Global Air Conditioning, Inc. is dedicated to providing top quality heating and air conditioning services throughout North Venice, FL and surrounding areas. Breathe easier with expert indoor air quality recommendations and system installations. Our team is committed to making you comfortable! 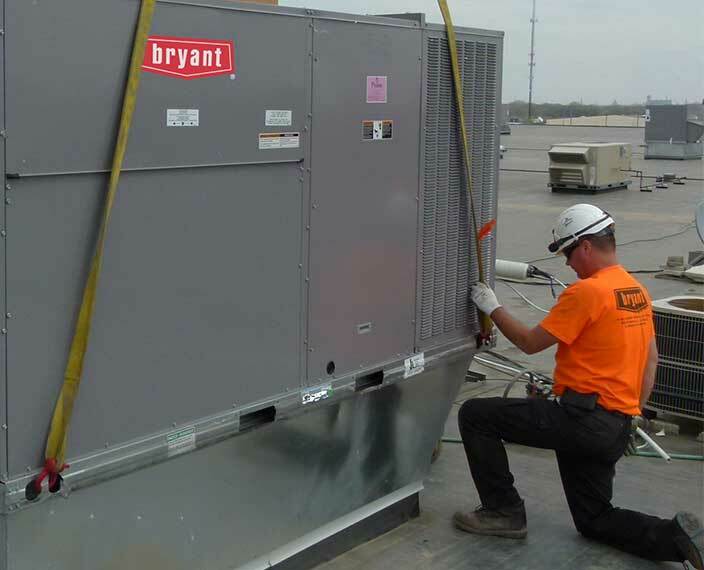 For complex commercial HVAC services, trust in our dependable team of technicians. We remain qualified and knowledgeable in all levels of service. 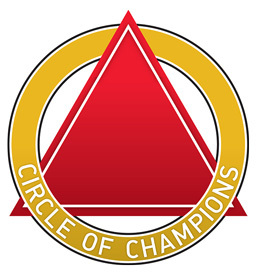 We are a three time winner of Bryant’s exclusive Circle of Champions recognition for customer satisfaction. 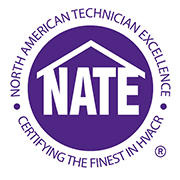 We offer the nation’s top-rated HVAC equipment along with unmatched customer service. Global Air Conditioning, Inc. provides a complete range of professional, affordable residential and commercial HVAC services in North Venice, FL and surrounding areas. We’ve built our business on honesty, fairness, and the best compliment of all, referrals. It is our goal to forge relationships with our customers through superior start-to-finish service. 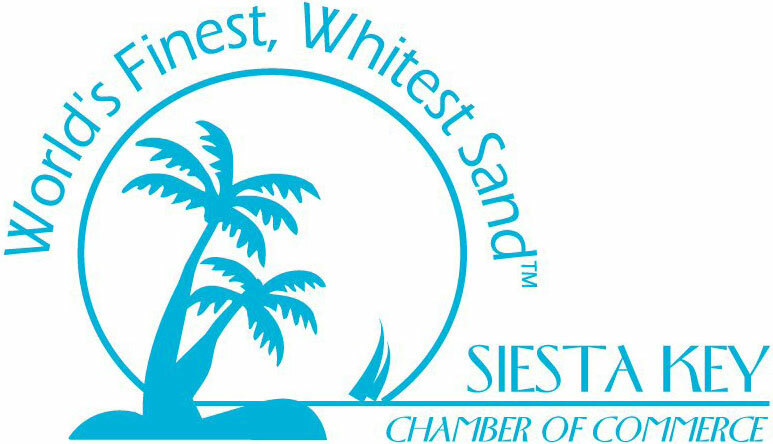 Contact us at 941-488-7776, and speak with a friendly and knowledgeable member of our team. We recognize the importance of timely response, quick turnaround, and solutions which trim monthly costs and hold up to long-term demand. 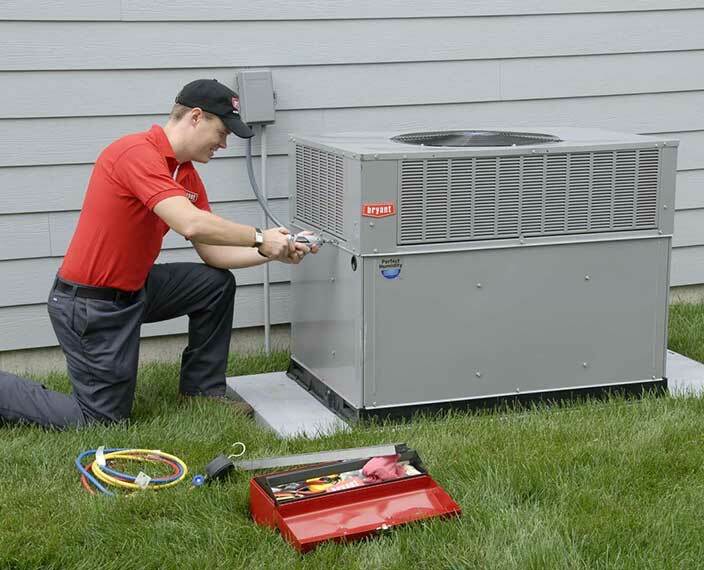 Offering expert installation, equipment upgrades, maintenance, and repair of heating and cooling equipment, indoor air quality accessories, and pool heat pumps, Global Air Conditioning, Inc. delivers results you can trust. As a Bryant Factory Authorized Dealer, our technicians are extensively trained, fully licensed, and held to strict criteria of expertise. We utilize state-of-the-art technology to accurately customize design, resolve all manner of issue, and protect the efficient, safe, and reliable performance of essential components. Trust in Global Air Conditioning, Inc. for all your HVAC repairs, service & installations! Give our team a call for top quality heating and cooling services. Committed to your best interests, Global Air Conditioning, Inc. is available 24/7, ensuring unmatched integrity throughout Nokomis, Laurel, Venice, Osprey, Bee Ridge, Sarasota Springs, Fruitville, South Sarasota, Southgate & Sarasota, FL.